Metnor Construction is proud to be partnered with Newcastle Sixth Form College, as part of the North East Ambition programme. The aim of the partnership is to support the careers education programme at the sixth form, ensuring students receive high quality careers guidance and opportunities to aid their progression into employment. 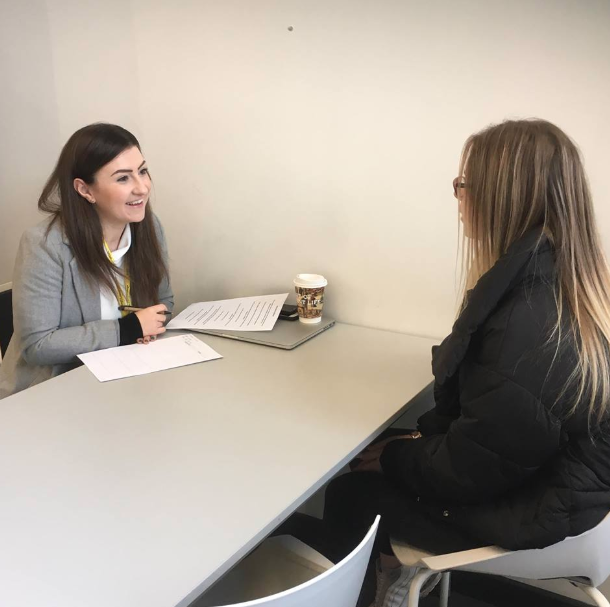 On Monday, members of our team spent the day at Newcastle Sixth Form College, meeting students and conducting mock interviews – giving students an insight into the world of work. Members of our supply chain, GasTech, were also involved in the day, with our friends at DAC Beachcroft and Atlas Cloud hosting mock interviews too. With strong roots in the North East, we take pride in supporting skills in the region, and it also allows our team to take a break from the office and give back to the local community. Metnor aim to get involved and support all of the communities we work in – take a look at some of our work with Outwood Academy Bydales and Backworth Park Primary School.